Medieval Spanish Chef: GRANOS DE GRANADAS WITH A POMEGRANATE SAUCE TO DIE FOR! GRANOS DE GRANADAS WITH A POMEGRANATE SAUCE TO DIE FOR! 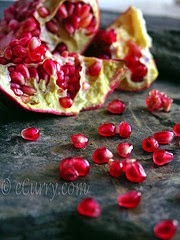 Remove the seeds from the pomegrantates and thoroughly extract the juice from them. 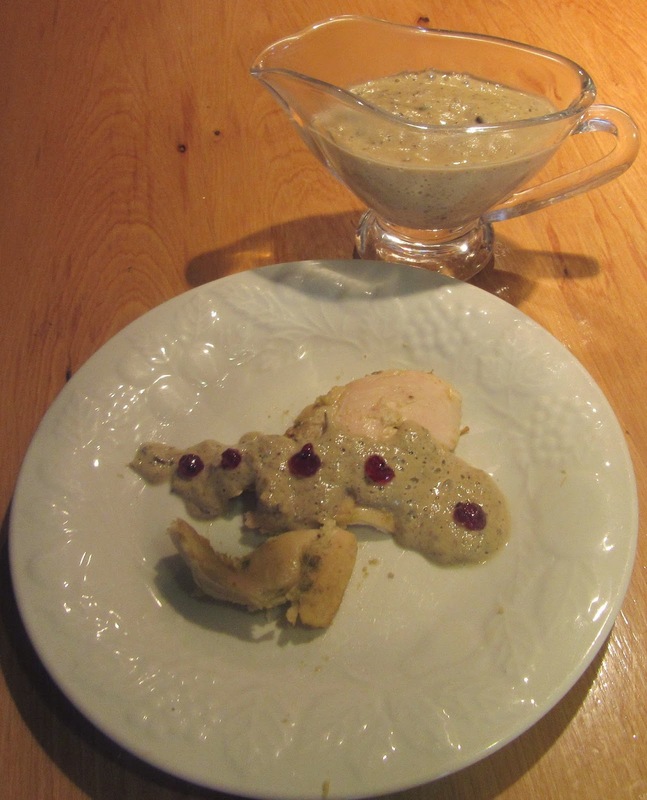 Grind a roasted hen’s liver in a mortar or food processor with 8 egg youks. (When well ground strain through a woolen cloth.) Pour this into a pot or earthenware dish. Add ground cinnamon and after heating it add sugar. When the sauce thickens remove it from the heat and serve it with fowl instead of peacock sauce. This is a recipe that can be made quickly. This was not done as the food processor left a smooth mixture.